Weddings, baptisms, communions, confirmations or graduation celebrations: imagine your special day, imagine your family, your friends, the photos and the joy. 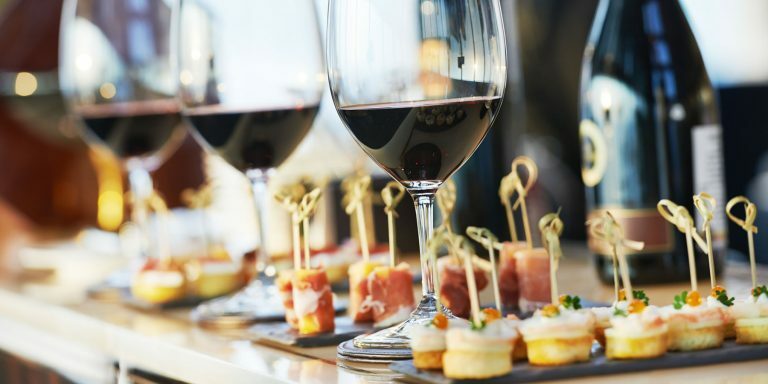 Now imagine all this against the backdrop of a large and beautiful pool, in a calm location surrounded by greenery, with excellent high-quality food. 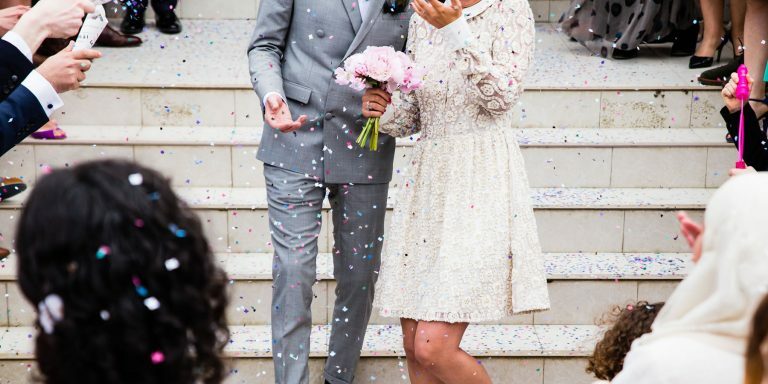 Trust us with the organisation of your special day in Ogliastra, we have been specialists in ceremonies and banquets for more than twenty years and we will indulge all of your requests and take care of even the smallest details. 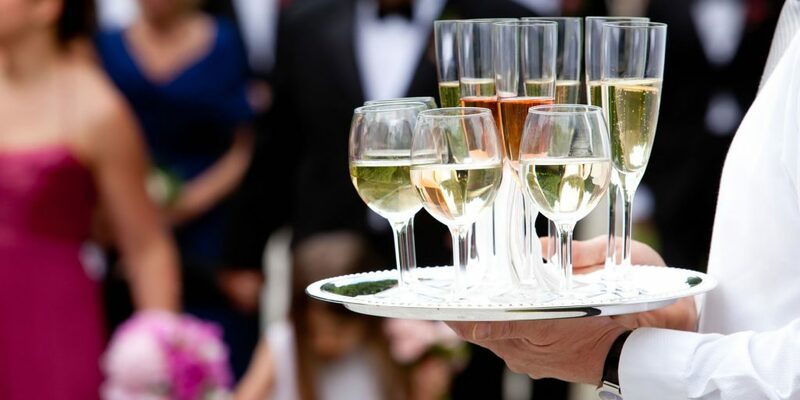 Our staff will suggest the most suitable menu for your needs and your budget: every suggestion can be modified to taste, you can build a personalised menu for your ceremony with the valuable and honest advice of those who have been working in this role with passion and professionalism for many years. Possibility of requesting menus for particular dietary requirements. The establishment offers brides and grooms an interior hall and another hall, which is more intimate and cosy, for a maximum capacity of 450 guests. Hotel L’Ulivo is located just a few kilometres from the incredible sea of Ogliastra: what better scenery could you hope for for your photos and for a romantic and relaxing stroll after the stresses and exertions that these days entail? 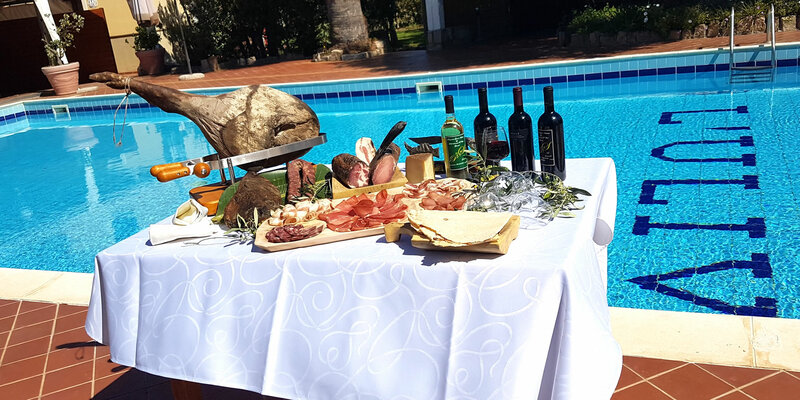 At the pool-side we can serve a welcoming aperitif and antipasti buffet; lunch or dinner will be served in the beautiful restaurant in the hotel with a view of the pool; while the desert and cutting of the cake will take place in the garden, to continue the festivities. 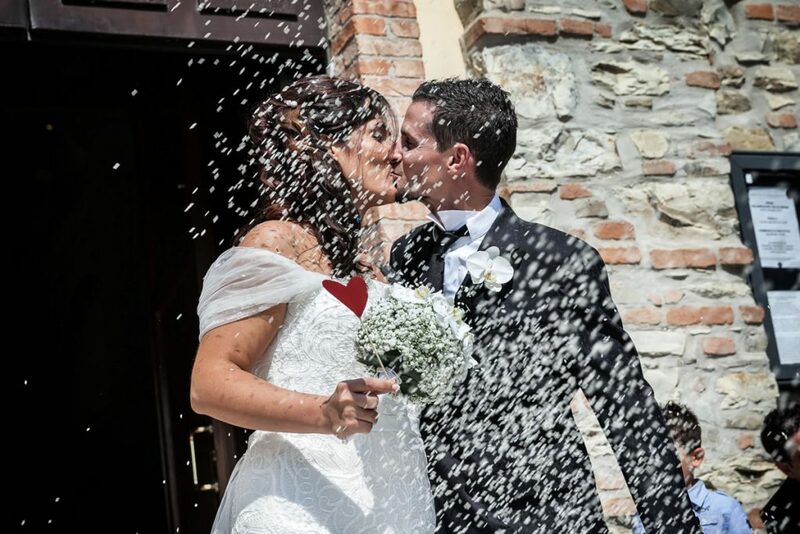 Hotel L’Ulivo boasts professional and friendly staff who are able to guarantee maximum attention for the organisation and management of this special and unforgettable day. The menus offered, whether fish or meat, promise excellent traditional dishes made with high-quality ingredients using traditional methods, and much more. Many of the dishes that are typical of our cuisine can be tweaked and adapted to the most current tastes and needs. It will be our pleasure to liaise with the bride and groom to find the perfect formula.